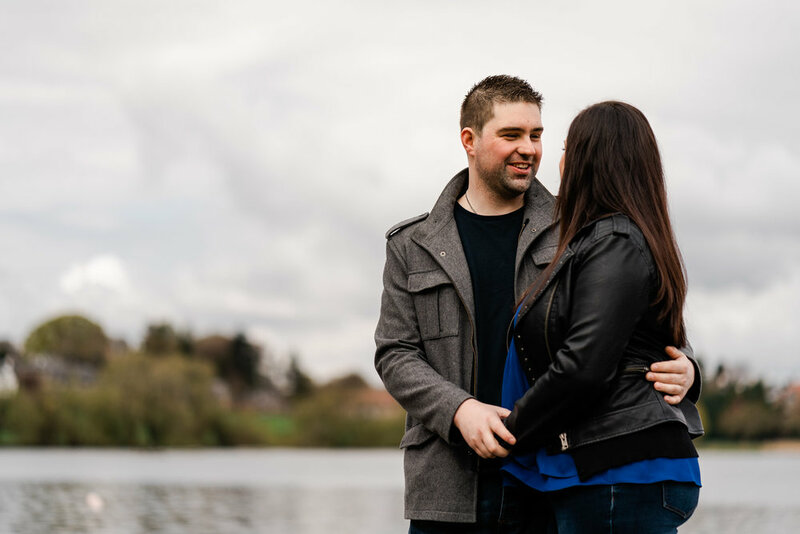 Laura and Neil booked Dearly Photography for their wedding last year and I was delighted when the lovely couple took up the option of an engagement session, which took place at the lovely Linlithgow Palace. 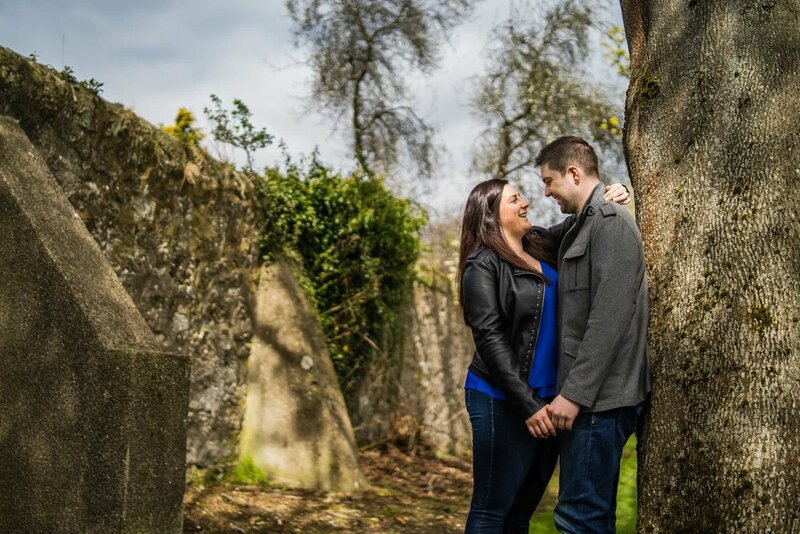 I always enjoy pre-wedding/engagement sessions as they are an excellent opportunity to get to know my couple, learn more about the day and, most importantly, afford couples the opportunity to become more relaxed in front of lens. My approach to these is similar to how I approach a wedding - I avoid lots of awkward posing and aim to capture the essence of your relationship from your natural interactions and expressions. Read more about my approach here! 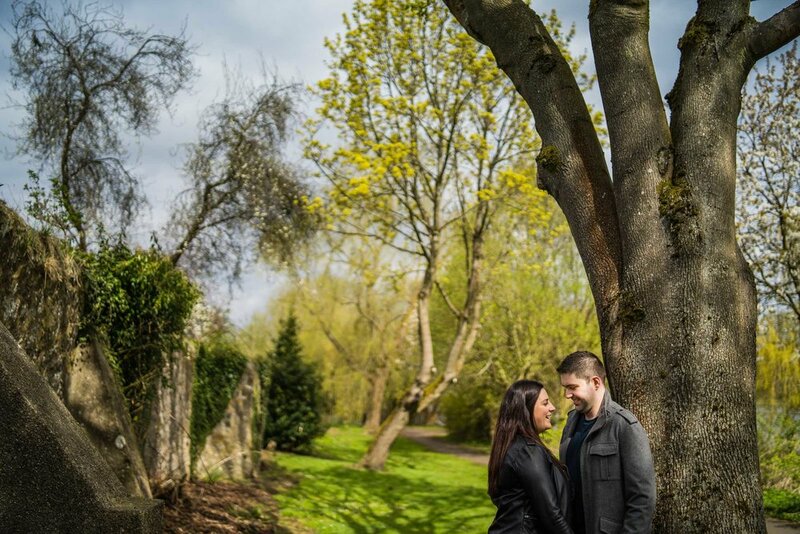 Laura and Neil were complete naturals, really letting go and we had lots of fun on this shoot, even having a go on the swings! The photographs below really speak more than any words I can put together so take a look. 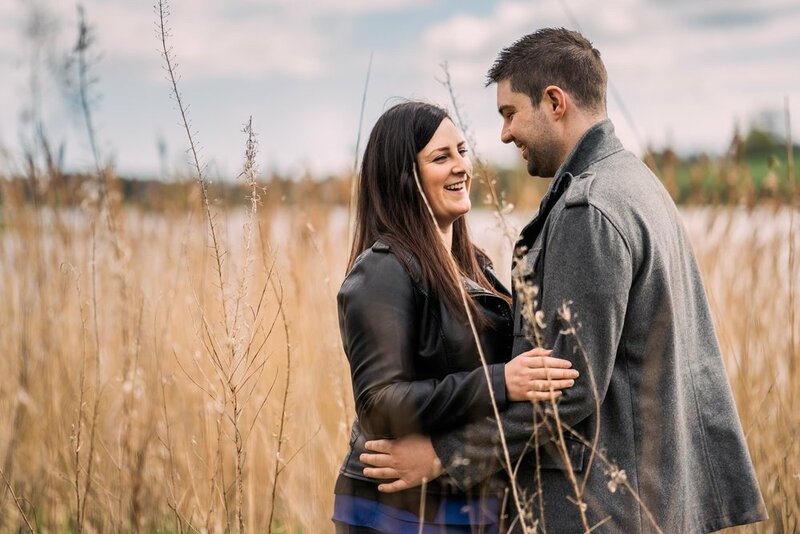 It was a pleasure seeing them again in last week to capture their beautiful Scottish wedding at Beancross Farm. 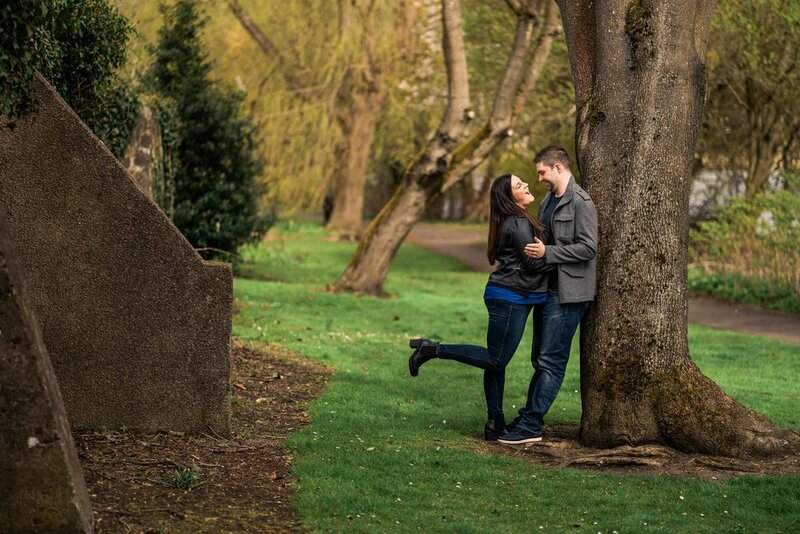 Keep your eyes on the site to see a sneak peek from Laura & Neil's wedding!